Today the procurement function is getting increased attention as a key contributor to the overall strategic success of a company. During the past few years, procurement has begun to play an increasingly important role in the strategy of organizations. However, there’s a mismatch between the skills the procurement function needs from its employees and their existing skills. Most procurement functions require proficiency across many competency areas, but several surveys indicate that few procurement professionals excel at multiple competencies. According to the Deloitte global CPO survey 2016, envolving 324 senior procurement leaders in 33 countries, 62% of CPOs does not think their team has the necessary skills needed to implement their procurement strategy. This indicates that bridging the skills gap is a significant challenge for CPOs. These findings are mainly related to the need for digital strategies and better supplier relationships, both of which can help procurement functions overcome a lack of in-house skills. The need for staff with a broader range of skills has become more urgent as Procurement is increasingly asked to pursue a wider aray of activities. Companies need to strengthen the procurement organization’s skills over time. It needs to become a pool for top talent, providing rotational roles, continuous learning and competitive, results-based compensation. Building the right skills start by conducting a systematic assessment of the existing procurement talent pool and by developing a practical skill-building plan. 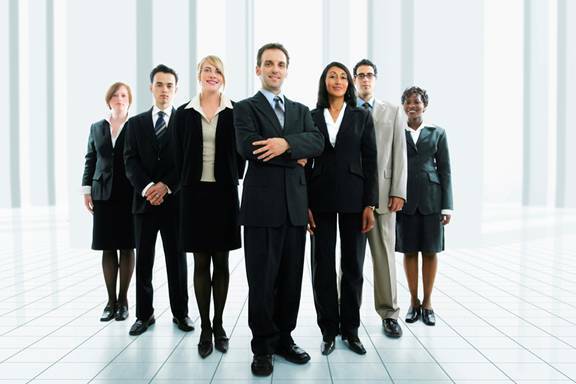 It is important not to forget about the existing talent in your organization. It is essential to recognize the strengths of your employees. For example: Some individuals thrive on negotiation, and therefore these people would be ideal candidates for dealing with suppliers. By identifying the strengths as well as weaknesses of individuals, you can make the procurement function more efficient. This can be done through an in-depth analysis to determine which areas need improvement. For example: Through Procurement Academy’s training solutions, a gap analysis is carried out before the training courses to determine which skills employees lack and where they need to improve. Understand what knowledge and skills are important for procurement to fulfill its future role. Filling capability gaps with fresh recruits is no longer enough. Instead, redefine procurement’s talent requirements to align with business goals. According to Supply Chain Insights, 54% of procurement professionals consider attracting middle-level supply chain managers their greatest challenge. While traditional training programs focus more on entry-level employees, managers are in desperate need of advanced training programs that sharpen their strategy and help them better align their efforts with the overall objectives of the organization. This will allow organizations to retain these key members and at the same time help them to stay ahead of the game through effective skills and knowledge. To win new hires, it is essential to have a strong and desirable company culture. This includes competitive compensation packages, a company commitment to professional development, and solid training programs. Talented individuals are highly aware of the importance of continuous development and will consider organizations that provide them such opportunities. Candidates are drawn to an organization if they see long-term success and a promising future ahead of them. According to a Deloitte report about procurement talent management, procurement is omnipresent, touching most parts of the business. So it’s increasingly important to put procurement talent on the work experience rotation list. This can help foster self-selection of future CPOs, while capturing valuable knowledge from existing staff. 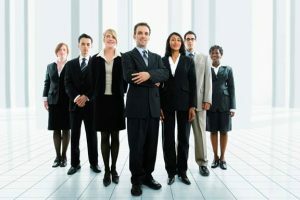 According to procurement research firm Ardent Partners, procurement is “ideally suited to take on new roles and responsibilities, and is increasingly being asked to do so.” Some of the new responsibilities Ardent Partners identifies include travel management, new product development, cash management and accounts payable. There is an urgent need to improve procurement talent management as the talent crisis is becoming a matter of major concern for many organizations. Procurement teams need to revamp their talent management strategies and invest in training that will not only bridge the impending skills gap but also generate outcomes that impact business performance.